trench compactor wheel compactor / vibrating - CT 2.8 F.O. 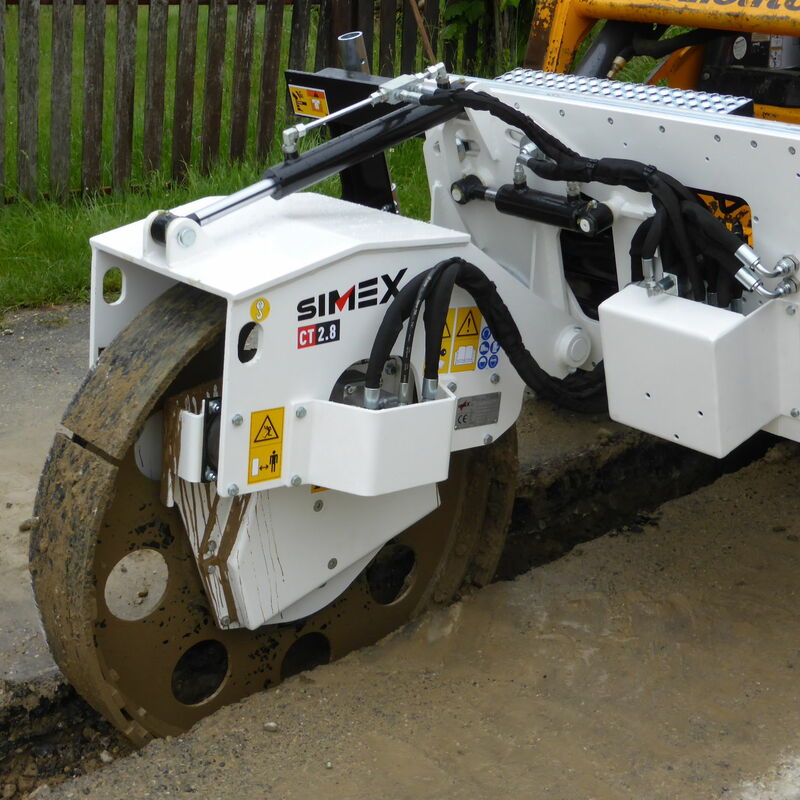 Designed to compact trench beds, Simex CT wheel compactors guarantee a permanently firm, even and well compacted bed and ensure maximum road safety. Reverse rotation vibrating twin shaft located in the center of the wheel limits vibrations transmitted to the prime mover to provide better comfort for the operator.